Dr. Penny is interested in software engineering in general, and more particularly in the management of software organizations and in the representation of software architectures. VP Software Development for IBM in their Risk Analytics units. CIO at Ceryx Incorporated where he lead the technology group in developping software-as-a-service in the realm of corporate messaging solutions. VP R&D at Electronics Workbench, a Toronto-area software company specialising in software for the electronics design industry. Associate Professor at UofT, Department of Computer Science for three years. CTO and VP Software Development at Algorithmics that developpend and sold a captial markets risk management system to large international trading banks. Dr. Penny was instrumental in growing the company from $2M to $100M in revenue over his 5 year tenure. Software Developer at IBM Canada working on browser and debugger technology within the compiler group. 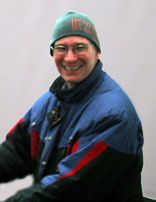 Dr. Penny completed his Ph.D. at the University of Toronto in 1992 under the supervision of Professor Ric Holt. 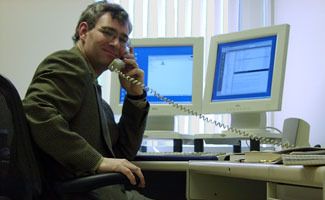 His research work at the time culminated in the development of the The Software Landscape concept. 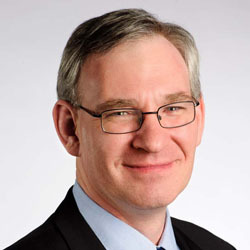 During that time, he has contributed to various large-scale software systems including Polyx (a 4.3BSD-compatible operating system for shared memory multiprocessors), Mini Tunis (a 13 system call teaching operating system used for many years at UofT), the Object-Oriented Turing Programming Environment (an IDE for OOT). suite of products. A proposal for standardized DCS course descriptions.